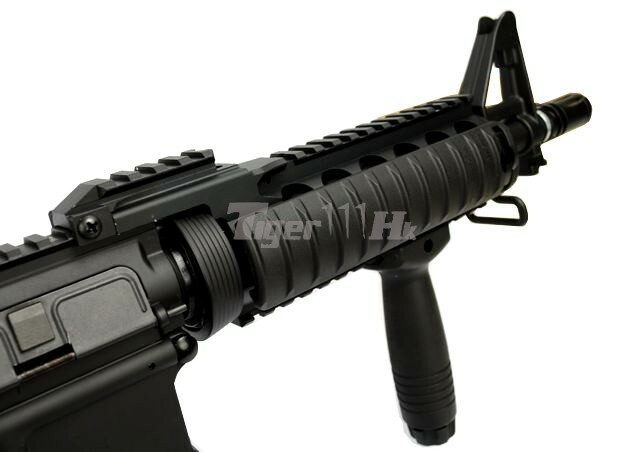 M4 CQBR is the variant of the M4A1 Carbine which has a 10.5 inch barrel, allowing user to better operate in extreme close combat environment. 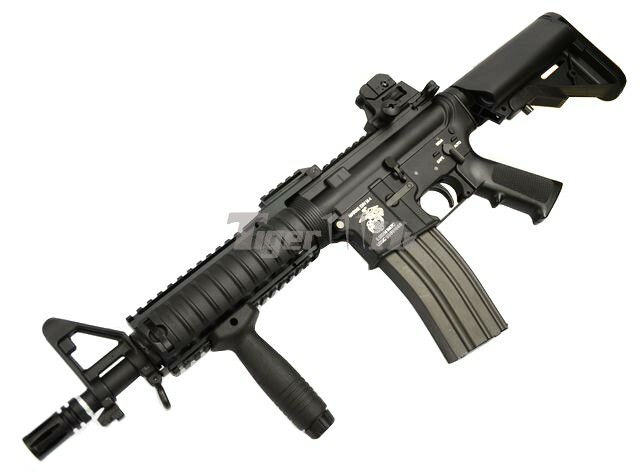 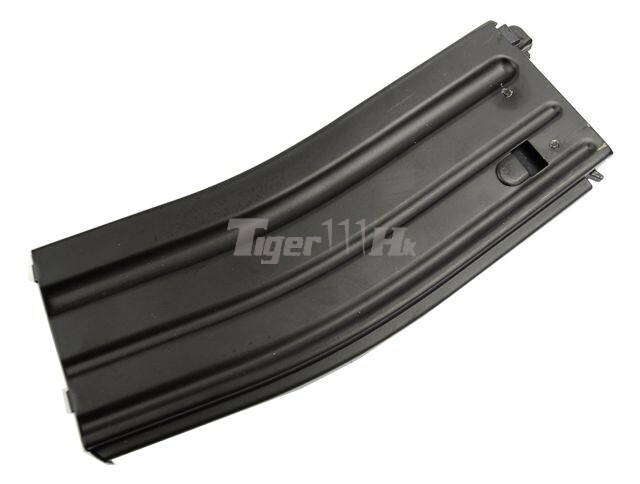 It mainly used by US Special Force and US police, SWAT for its easy carry and short length. 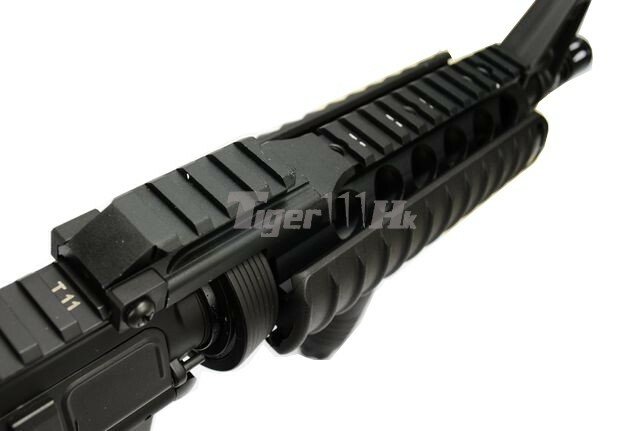 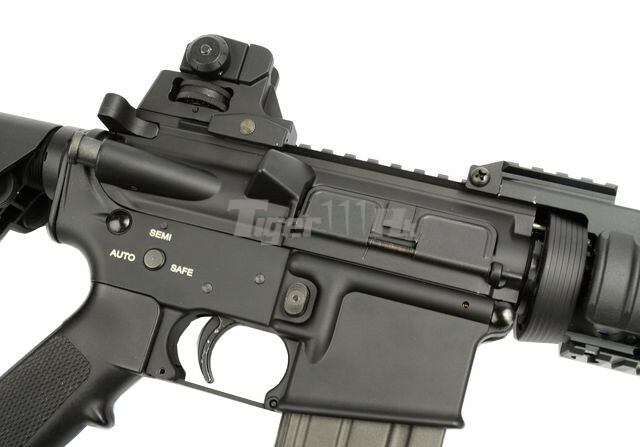 This CQBR is equipped with the RAS2 Handguard instead of the RIS handguard for user to choose. 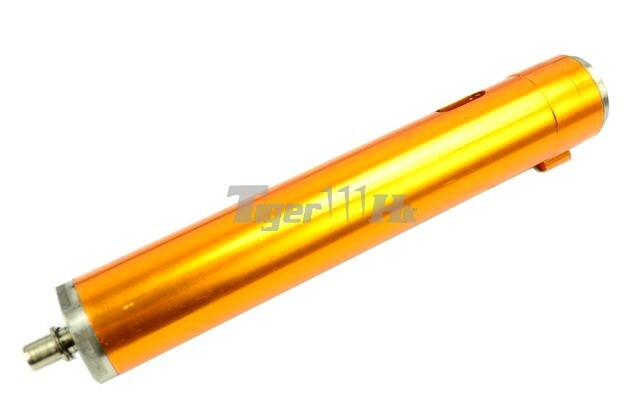 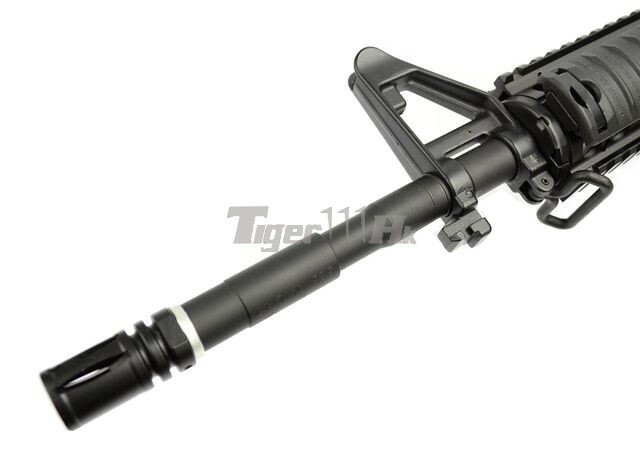 14mm”-” Metal Flash Hider with 10.5 inch type outer barrel. 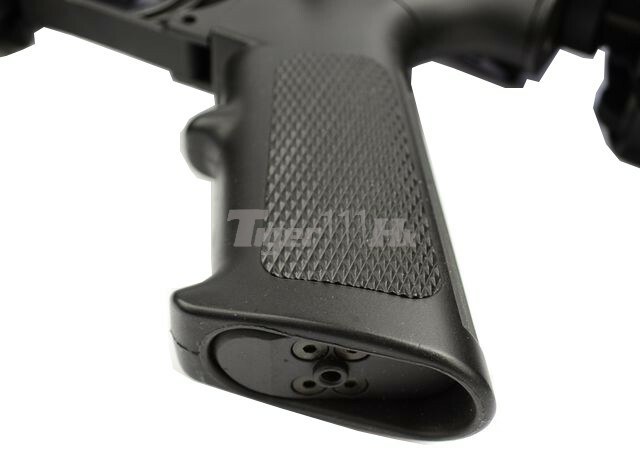 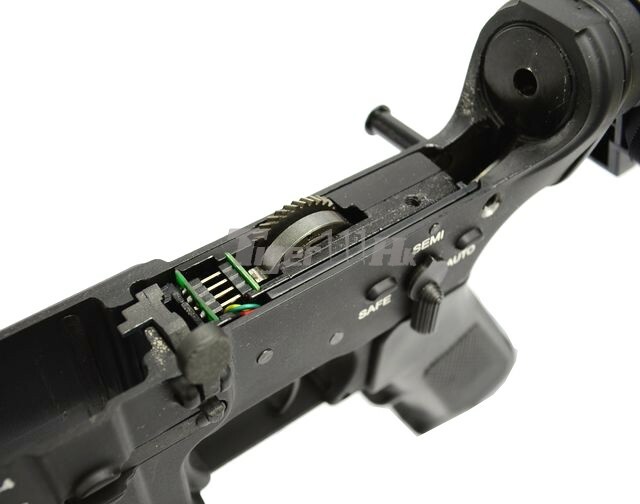 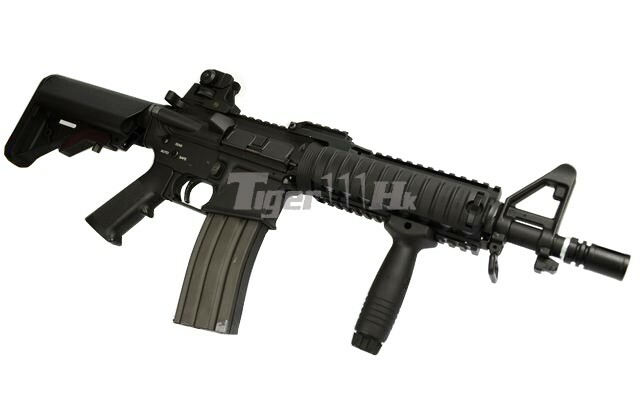 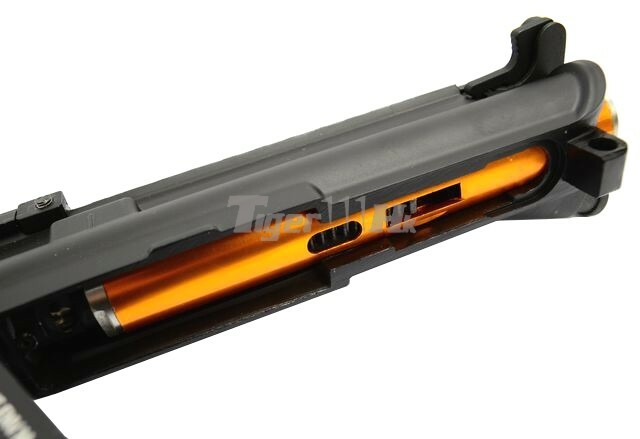 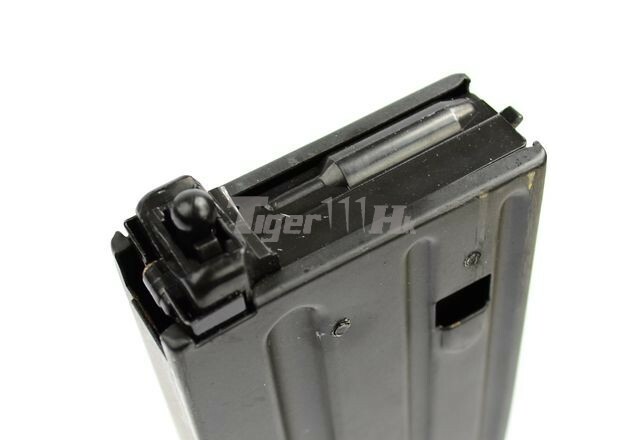 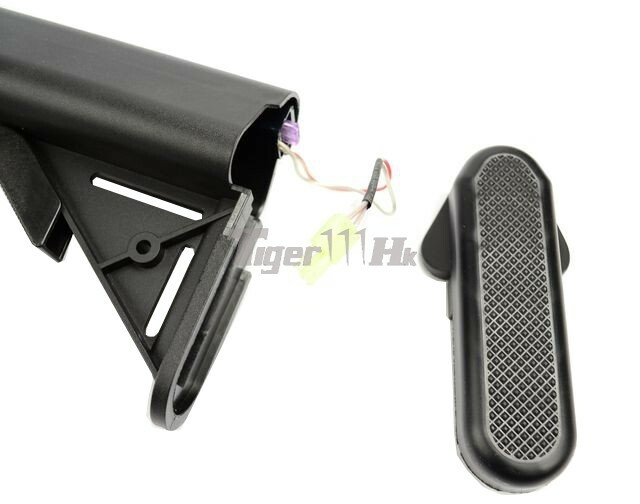 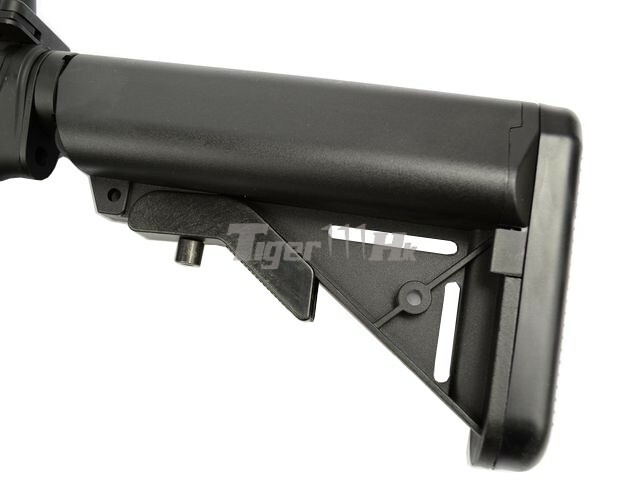 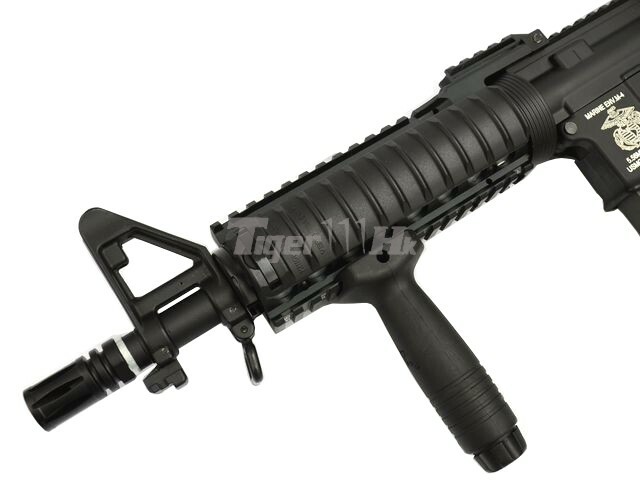 Comes with a extended barrel for changing the RAS2 into standard M4 size. 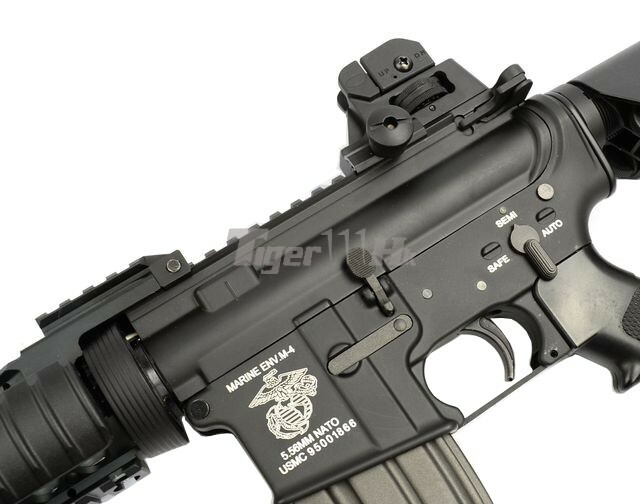 Metal Body Frame with “MARINE ENV.M-4” marking.